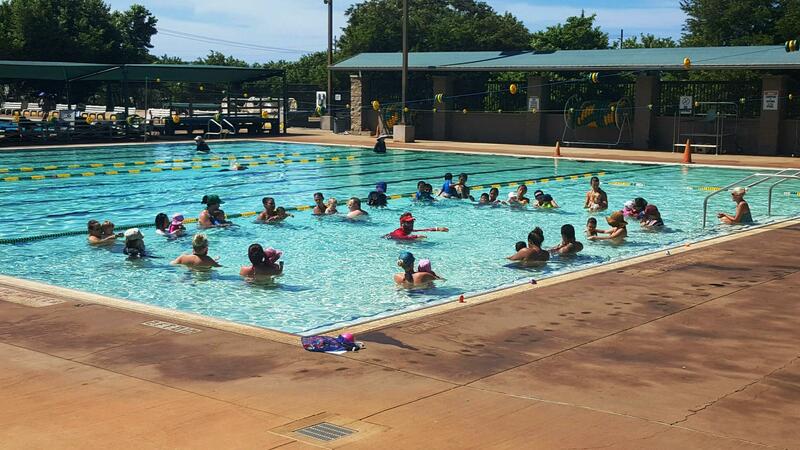 The deadline to register for Learn to Swim classes is Thursday, March 7, 2019, at Coach Soichi Sakamoto Pool, according to an announcement by the Maui County Department of Parks and Recreation, Aquatics Section. Classes are open to youth ages 4 to 17 years old. 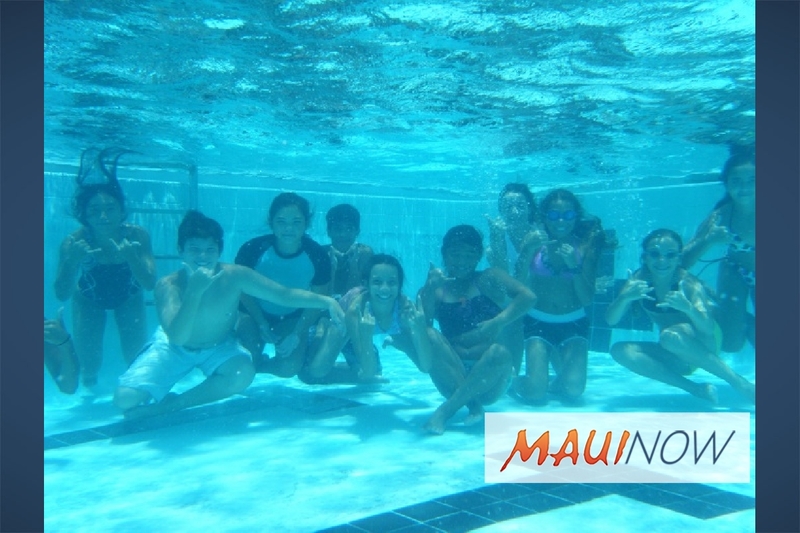 Parents or guardians must register their child at Sakamoto Pool between 2 and 4 p.m.
A swim assessment may be needed to determine the child’s participation level. Space is limited and registration will be held on a first-come, first-served basis. Registration will continue until all spaces are filled. 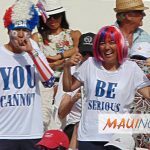 For more information, call Fran Yamamoto, recreation technician II, at (808) 270-6138 or email frances.yamamoto@co.maui.hi.us.